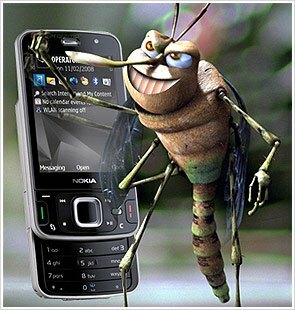 The Mosquito Ringtone came about after a crafty British man who invented a device called The Mosquito, the Mosquito is a device that emits a very high frequency tone meant to annoy teenagers (adults are unable to hear the tone). Some crafty students decided to convert the same technology into a ring tone that only they (teenagers) could hear! By utilizing this free ringtone, you can get phone calls and receive text messages while in class or school without teachers knowing it.